This is it. This is your opportunity to buy something special you may have passed up earlier in the season. It’s the Nordstrom Half Yearly Sale and it’s going on now. 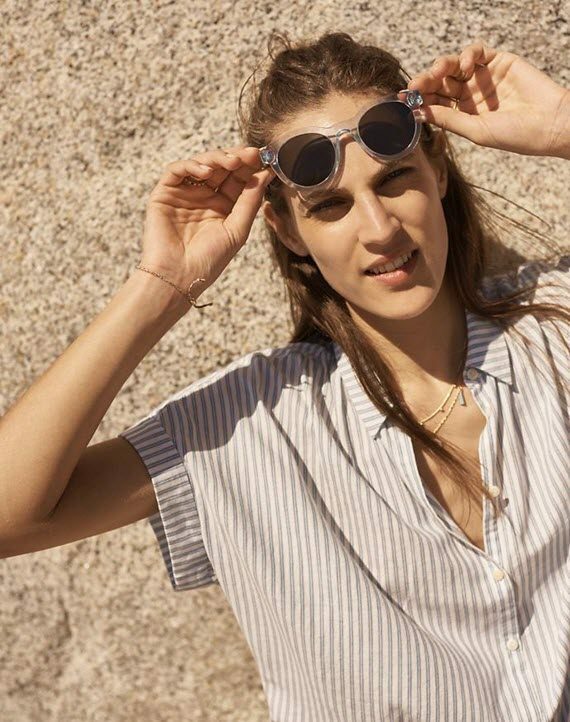 From summer sandals to chic off the shoulder blouses, you will certainly find an item that fits your style and budget. I’ve rounded up a few of my favorites. disclosure: This indoor fern plants post contains some affiliate links, which means Simplified Bee receives commission if you make a purchase using these links. 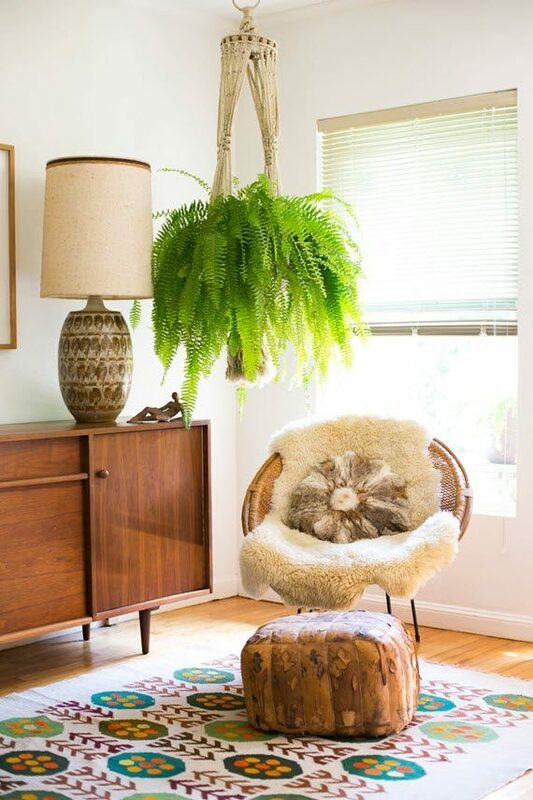 Fiddle figs, succulents and palms have been very popular houseplants in the last few years. 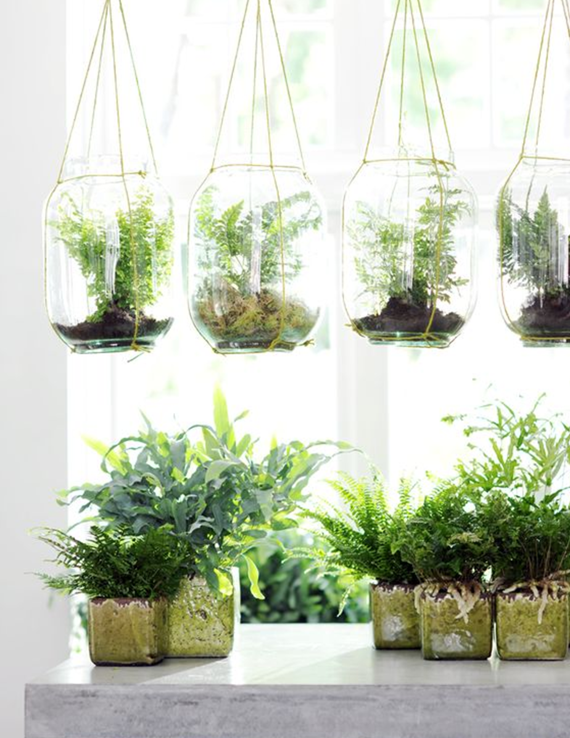 Recently I’ve also noticed a trend for indoor fern plants – once a huge favorite for the home in the 1970s. Producing beautiful lush green foliage, ferns help purify the air and act as natural humidifiers – loving that here in the dry, high Sierras! With over 10,000 known species of fern in the world, selecting one could get a little overwhelming. To make the choice easier, I’ve rounded up a few of my favorites indoor fern plants – I think you’ll love them too! disclosure: This outdoor living post contains some affiliate links, which means Simplified Bee receives commission if you make a purchase using these links. 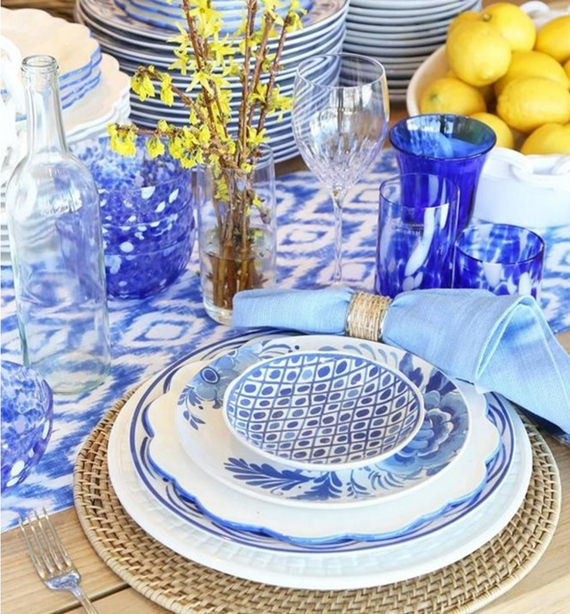 Spring has sprung and so too has a new collection by Aerin Lauder for Williams Sonoma Home. The AERIN Collection is inspired by the Lauder’s iconic oceanfront home in Palm Beach and blurs the lines between indoor and out. From lighting to dinnerware, the AERIN Collection is beautifully elegant and effortlessly stylish. It was hard to narrow down, but here are my five favorites . . . They have been popping up in all sorts of interiors including dining rooms, kitchens and even nursery rooms (like this adorable one above). I’m referring to the woven lighting trend and I’m loving it. 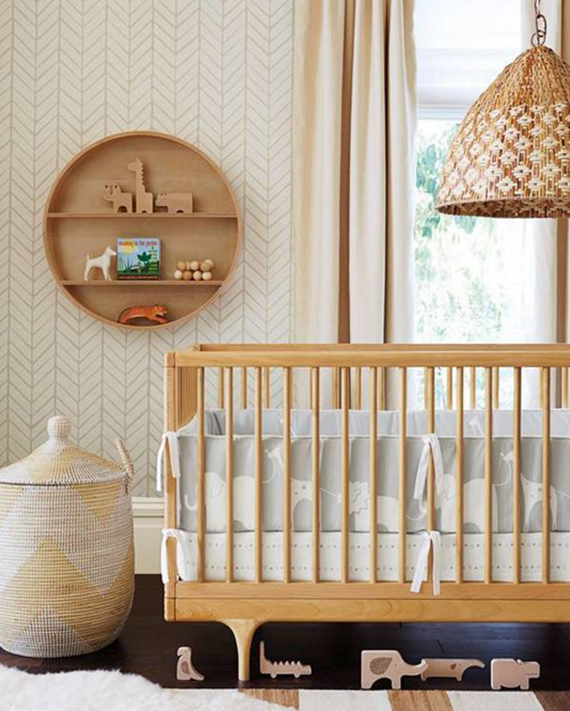 From rattan to rope, cane to basket – the organic material gives a textured, earthy touch to any space. I’ve been sourcing a few woven pendants and chandeliers that could work in our family room / great room area. Because I’ve selected brass lighting fixtures for the kitchen and dining space, I wanted something different for the the family room area. I’ve been eyeing woven options for a while and narrowed down some of my favorites for you today.